The Board of Directors of the Asian Development Bank (ADB) has approved financing of up to $500 million for a multitranche financing facility (MFF) that will develop climate-resilient water supply, sewerage, and drainage infrastructure in at least 10 cities in the Indian state of Tamil Nadu. The MFF will help develop climate-resilient water supply, sewerage, and drainage infrastructure in at least 10 cities in the Indian state of Tamil Nadu. While Tamil Nadu is a more advanced state in India accounting for the second largest contribution to India’s economy, the rapid influx of people to urban areas is putting severe pressure on infrastructure services and threatening the livability and competitiveness of cities. 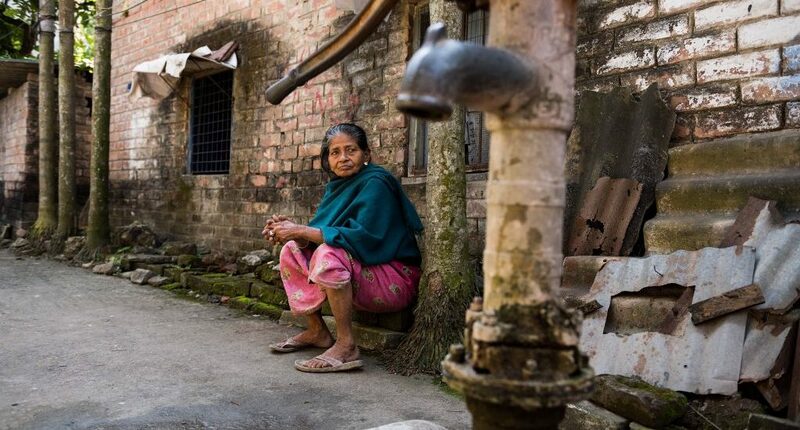 Urban service levels remain low, with less than half of households served by piped water, and nearly a third of supplied water lost through aging distribution networks resulting in an intermittent supply of 2 hours per day. Only 42% of households are covered by a sewerage network, with 43% of sewage disposed directly into waterways untreated. The ADB program will provide direct assistance in these areas as part of its support to the state’s Vision Tamil Nadu 2023 to provide universal access to water and sanitation and to develop world-class cities in high-performing industrial corridors. ADB’s financing will be provided in three tranches between now and March 2022. It will develop climate-resilient sewerage collection and treatment and drainage systems in 10 cities, and install the country’s first solar-powered sewage treatment plant on a pilot basis. The program will introduce smart water management systems to reduce non-revenue water and strengthen operational efficiency. Around 4 million people will benefit from piped water and sewerage connections and improved drainage. The first tranche of the program amounting to $169 million will target the cities of Chennai, Coimbatore, Rajapalayam, Tiruchirappalli, Tirunelveli, and Vellore. A $2 million grant from the Asian Clean Energy Fund, established by the Government of Japan, will fund the solar energy pilot project. The Government of India, Government of Tamil Nadu, Chennai Metropolitan Water Supply and Sewerage Board, and various urban local bodies will provide $766.4 million toward the total program cost. An ADB technical assistance grant of $1 million will accompany the program to support capacity building. The MFF availability period is up to 30 June 2026.